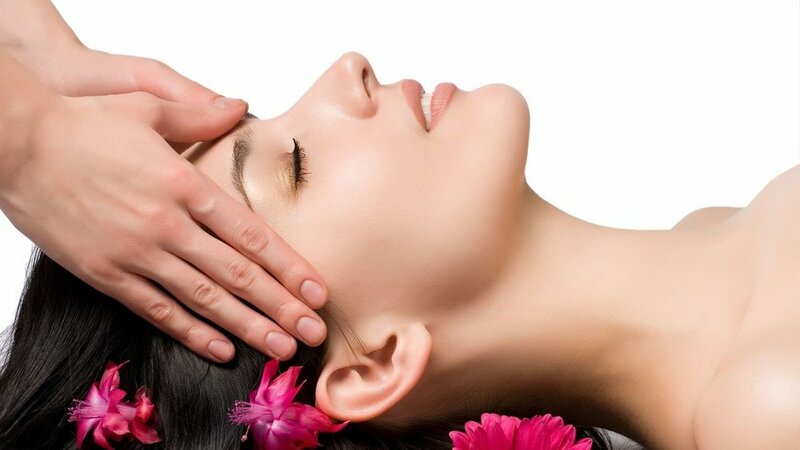 Indian head massage is an ancient therapeutic treatment that has been practiced in India for thousands of years. It is a deep massage, using a variety of pressure and a variety of techniques. Including circular massage strokes on your scalp, light work on your shoulders, and stretching the neck. This one hour full body massage is ideal if you have been overdoing it ! Using extremely firm pressure to work deeply into the muscles, this massage relieves aches and pains and works out tension like no other massage can. Not for the faint hearted, it’s a work out for every muscle but the relief is worth it. If it’s been ages since you actually felt totally relaxed and comfortable in your own body then this is for you. This one hour full body massage uses gentle pressure to promote that feeling of total relaxation of your mind and body. We use a wonderful blend of Frankincense and Myrrh to make sure it’s the ultimate experience.